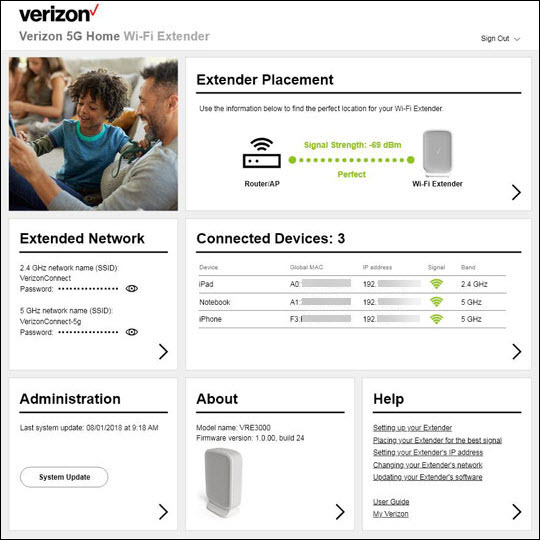 This info doesn't apply to changing the password used to connect to your Router via Wi-Fi. 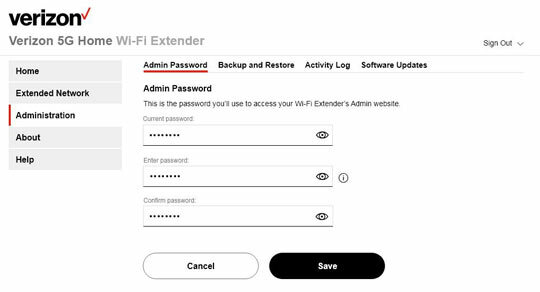 The admin password is used to log in to the device web interface to manage settings (e.g. network name, network password, etc.). From the Administration panel, click the Arrow icon . From Administration, click the Admin Password tab.